Octopus gutted, washed and beaten, natural flower shape. 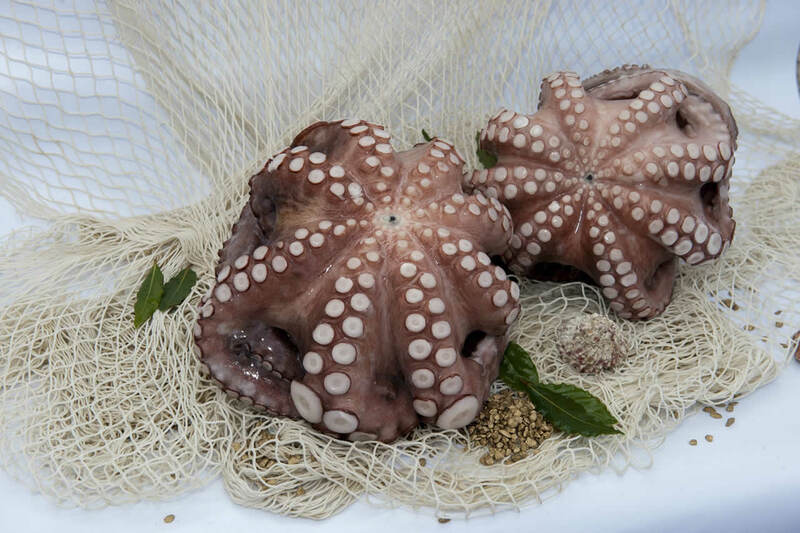 Ingredients: Natural raw octopus, glazing water (0%, 10%, 15% ± 2%). * Part shrink labeling octopus and variable weight.